Join Sam and Charlie came from the Disruptive Media learning Lab, Coventry University, UK, in this playful full-day workshop to help uncover the secrets to building better team working skills. Using Lego Serious Play, participants playfully explored what it means to be a good team member, develop insight into valuable communication and collaboration skills and identify how to grow these into their own work environments. This workshop will be of particular benefit to anyone who works with other members of the farming industry. This workshop toke part during the Gyüttment Festival in Zebegény. 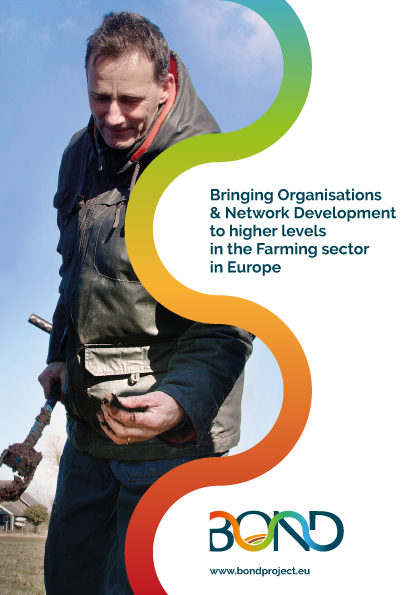 This workshop is funded and hosted by the EU H2020 BOND project aimed at building better connections across farming industries in Europe.